Crafted in the USA with High Density Polyethelene. 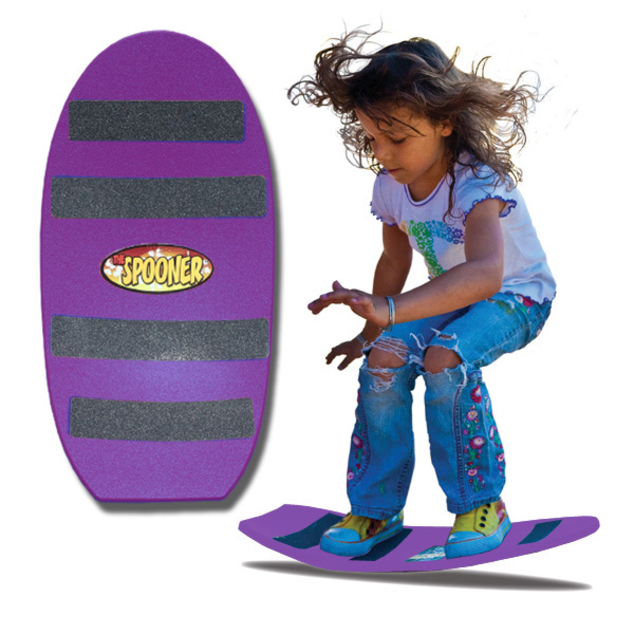 Molded into a unique patented shape for the Ultimate Balance Board Experience. The curve, the size, and the shape creates the perfect combination to connect you with the feeling of surfing, skateboarding, and snowboarding.